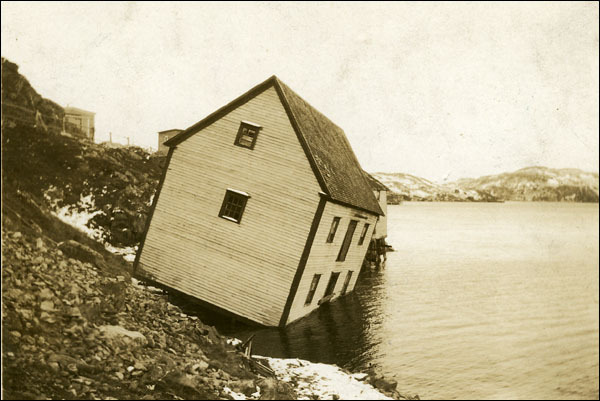 It was on November 18, 1929 that a 7.2 magnitude earthquake centered in the Atlantic Ocean off the south coast of Newfoundland caused a tsunami on the Burin Peninsula. The tsunami waves had an amplitude of 3–8 metres, and a runup of 13 metres. Total damage was $400,000 USD. On Saint Pierre and Miquelon people were woken around 4:30 pm by the earthquake that lasted approximately one minute.